Anywhere in the world by any means, we only need two things from you: where your items are going and when they need to be there. EFM takes care of the rest. Door-to-door. Nail-to-nail. Piece-by-piece. If you need multiple pieces transporting multiple places at multiple times, EFM has the ultimate Multi Modal solution. Today, getting from A-to-B rarely uses just one type of transport. 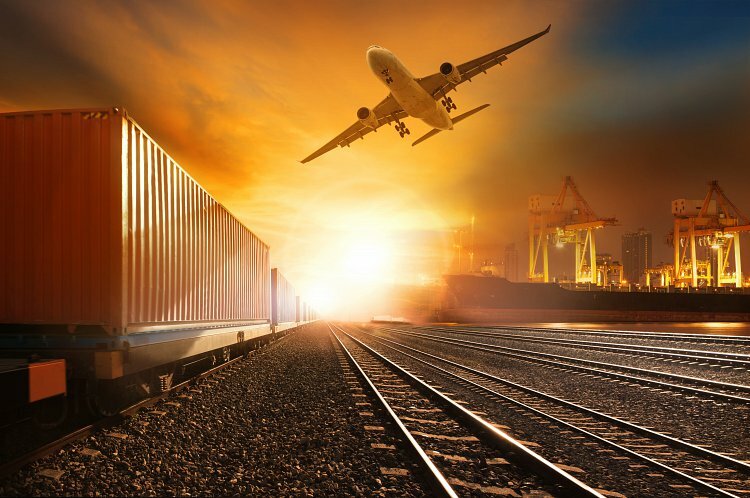 Even between two major cities, logistics can include foot, road, rail, air and even sea services. 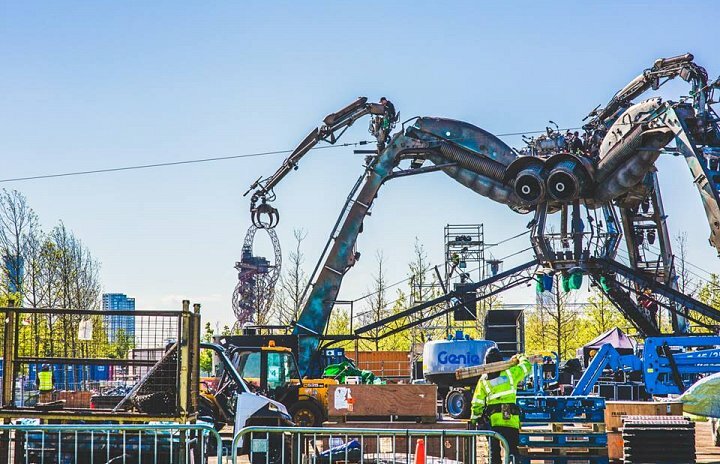 When you need logistical support, organising all of these services with the required handovers can become a real challenge. However, you can make this complex logistical matrix work for you to give real savings in terms of both time and cost. 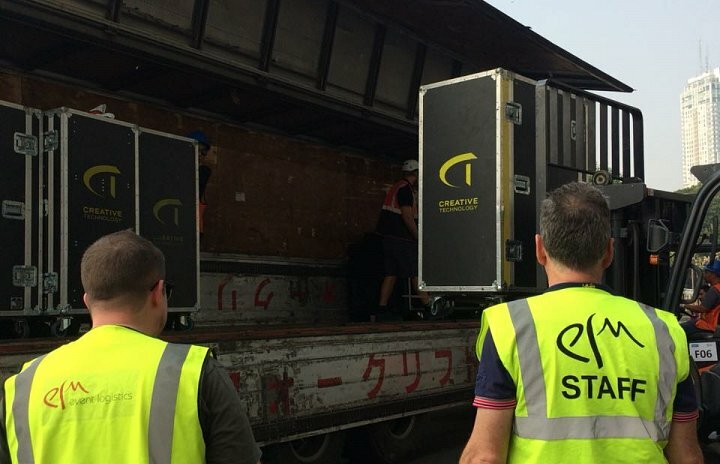 EFM is the master of Multi Modal transport; every day, EFM transports everything from fine jewellery to entire stage shows around the world. 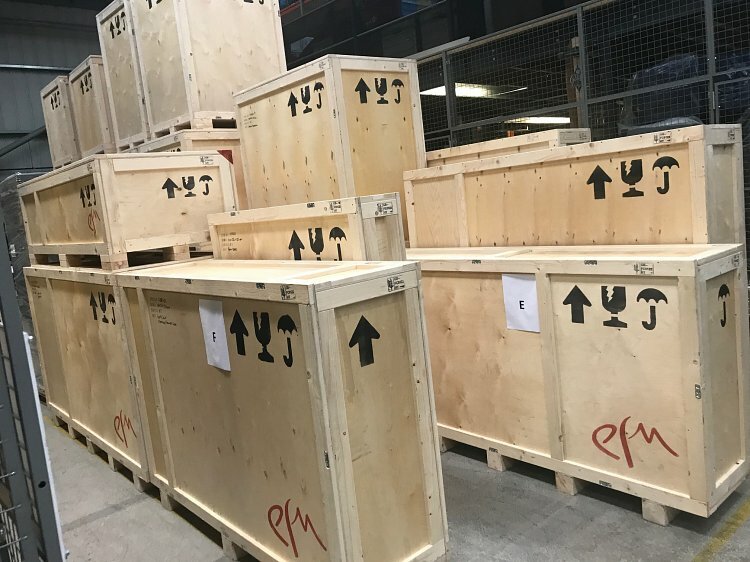 So whether you need to send one priceless piece to a relative or an international superstar embarking on their next global tour, you can trust us to delivery everything you need, when you need it. When time matters, nothing can beat the speed of our air freight shipments. For almost two decades now, EFM Global has provided the fastest and most flexible air freight solutions in the business. Our chartered flights crisscross the globe every day, shipping everything from classified documents to champion race horses. Our unrivalled personal customer service is combined with local ‘know-how’ to ensure your freight will arrive precisely when you need it, whatever your requirement. 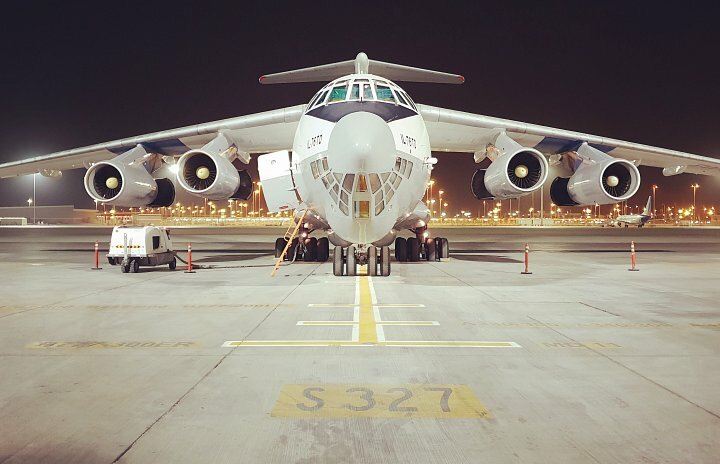 Our air freight service is split into two individual global airfreight products, each designed to offer you full flexibility; EFM World and EFM Project. 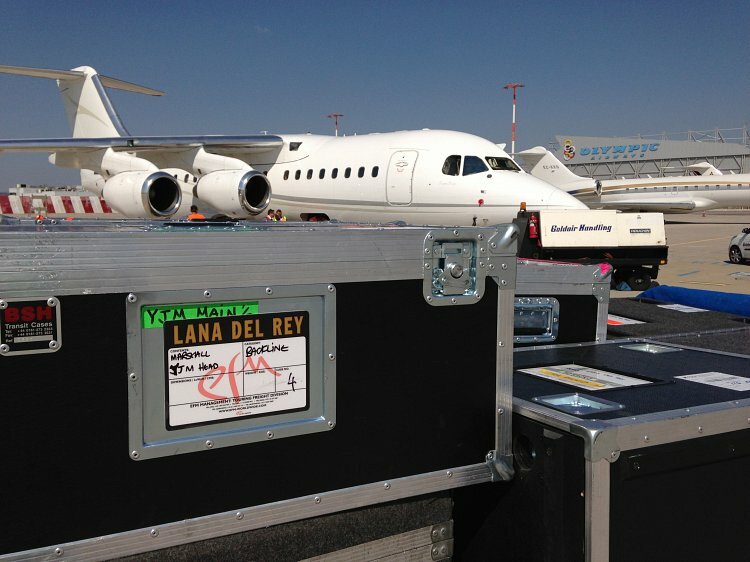 EFM World offers a range air freight options to fit almost any budget. 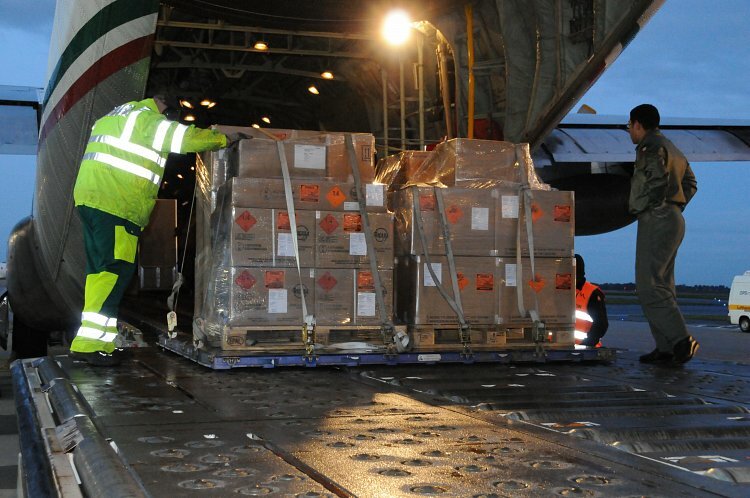 Economy and Regular options provide the speed of air freight without any of the cost frights. For those assignments that simply cannot be delayed, EFM World offers an Express service. 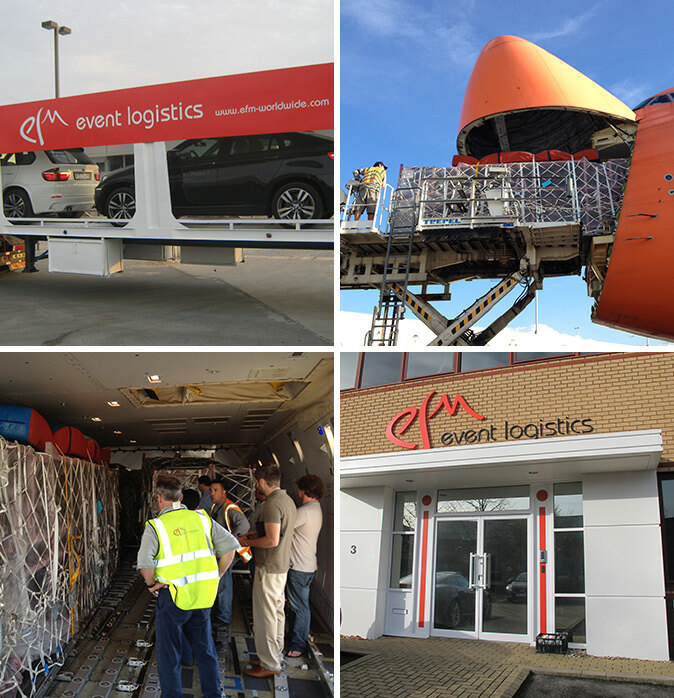 Delivered in record time, EFM World Express provides the fastest logistics around the world, without costing it. 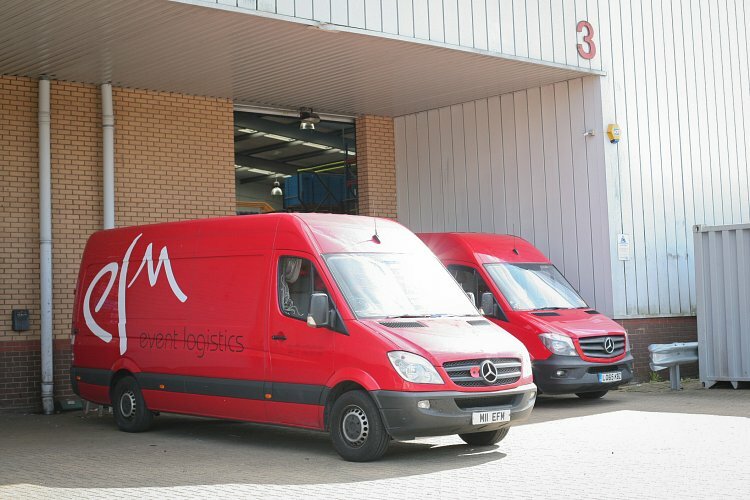 When time is critical, you can count on EFM’s full spectrum of services, including full charters, commercial options, on-board couriers, crew and packing services. For those consignments that are out of the ordinary in every way, EFM brings you EFM Project, the ultimate air freight solution. This is a bespoke, tailor made, end-to-end solution for freight that falls into special products groups including dangerous goods, outsized and live animals. EFM provides full container load (FCL), less than container load (LCL), ro-ro services or out of gauge requirements on a door-to-door or port-to-port basis all over the world. Containers can be provided at your facility to fit your schedule. 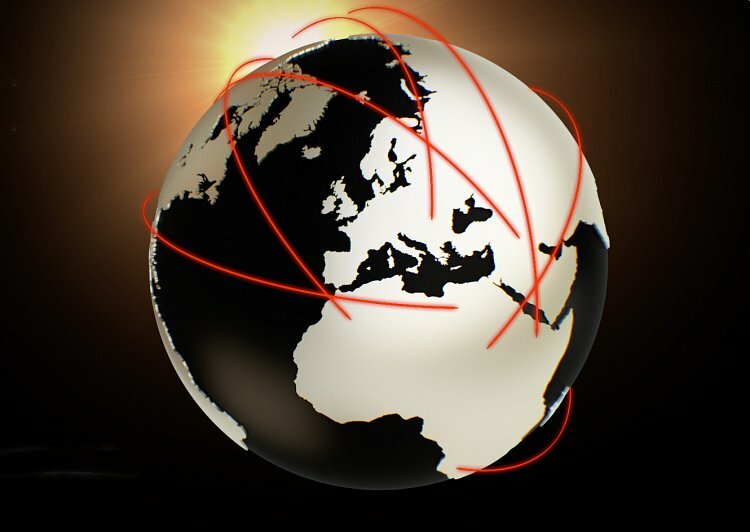 We offer complete flexibility to and from locations worldwide to meet even the most demanding shipping requirements. Our team are experts in handling your overweight and out of gauge shipments not suitable for standard containers. Whether you need flat rack or open top containers, mafi trailers, platforms or other types of special equipment, EFM Global will service your every need. Wherever the destination, we deliver your cargo on time and within budget – across borders, across continents and across the globe. By far the most flexible of all of our services, road transport forms part of most of our consignments’ journeys. EFM’s road transport offer can form part of a smart intermodal transportation option or act as the single door-to-door solution. Either way, our vehicles are available 24 hours a day, 7 days a week, 365 days a year to transport your cargo. EFM offers attractive and flexible road transportation for all types of cargo. Short delivery times for groupage, part and full load logistics and various types of special transport, including abnormal, heavy and dangerous loads, are all part of our core service offering. We pride ourselves on our ability to meet the stringent demands for punctuality, cargo care, safety and security for our customers wherever they are in the world. Our local knowledge and relationships enable us to find the best routes and deliver on time, every time. For over two centuries, rail has been transporting some of the largest and heaviest loads across entire continents. Today, it is an important network between transport hubs including sea and air, and is not restricted by modern congestion. EFM Global provides Full Container Load (FCL), Less than Container Load (LCL) or out of gauge requirements on a door-to-door or hub-to-hub basis all over the world. We offer complete flexibility to and from locations worldwide to meet even the most demanding shipping requirements. Our team are experts in handling your overweight and out of gauge shipments not suitable for standard containers. Whether you need flat rack or open top containers, mafi trailers, platforms or other types of special equipment, EFM will service your every need. Up to the top of a snow-capped mountain. Down the Grand Canal in Venice. Supporting a mission to Mars. 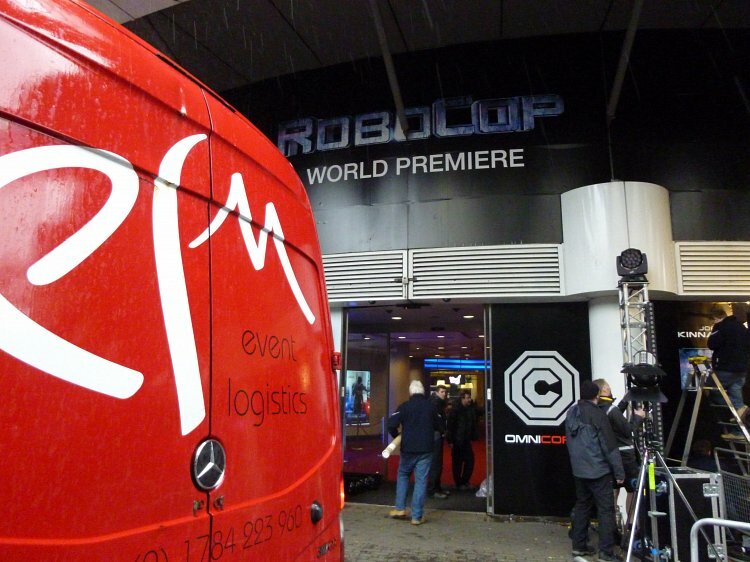 EFM operates above and beyond the realms of regular logistics companies. Today, our customers call upon EFM to handle the weird and wonderful, by whatever means necessary. 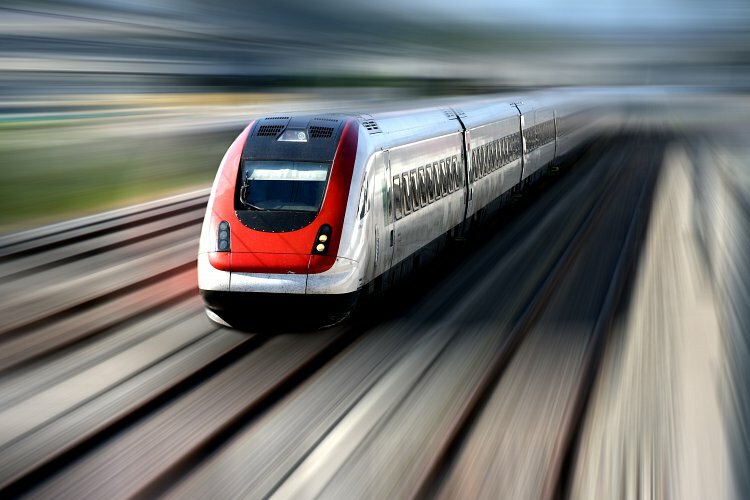 When you need to go to the ends of the earth and require the logistical support of a partner like EFM along the journey, we can offer reliable solutions for the most complex challenges. We have experience chartering fleets of boats around Venice for VIP events; arranging the transport of mission-critical multi-million $ scientific instruments for NASA; and manoeuvring trucks onto frozen lakes in the Alps! From pyrotechnics for National Day Celebrations or the Sydney Harbour Bridge New Years Eve Fireworks to engines, air-conditioning units and aerosol sprays, EFM can arrange the door to door transportation of your Dangerous Goods shipments. We can arrange specialist packing, DG paperwork and air or sea freight around the world, as we do for many of our international customers. We count a wide range of the world's top pyrotechnic companies, in UK, Germany, Dubai, USA and Australia amongst our long-standing customers. Need it now? Call your local EFM office now for same-day shipment. Same Day and next day parcel deliveries, or international courier services have an important role to play. Our established relationships with all the major courier companies are unparalleled and ensure you always receive the very best, first-served service. When it matters, you can trust EFM to deliver in every sense, today. EFM works with our couriers to provide you the same day solution you need with the peace of mind and professional service you and your customers expect. Why be next in line for next day delivery when it can be delivered right now? Are all your papers in order? 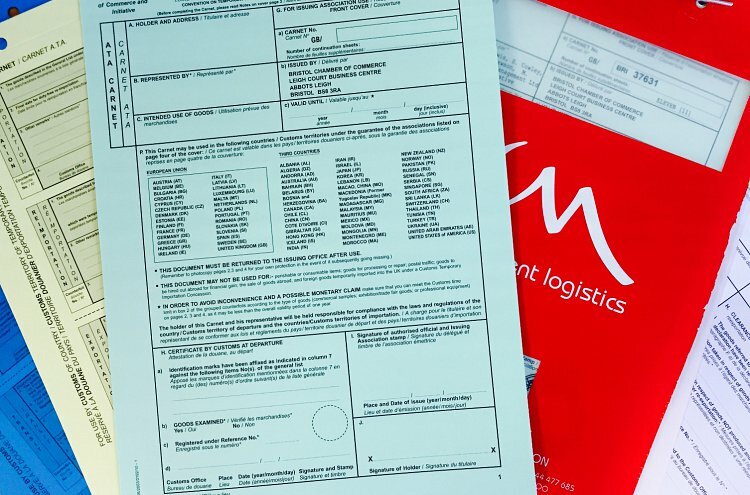 EFM will ensure they are with our complete documentation service, including managing ATA Carnets and Certificates of Origin. When it comes to travelling internationally, customs and border controls are now at the highest levels of security ever seen. Therefore, when you are completing international logistics, it’s crucial you have all your documentation in place. Amongst our documentation services, EFM offers a full ATA Carnet and Certificate of Origin preparation service. All documents are prepared in house and, if necessary, can be delivered the same day. EFM takes care of it all. When travelling internationally, goods are subject to the usual custom formalities and can require passing each country’s customs’ procedures and fees for temporary admission. The ATA Carnet simplifies this, allowing temporary importation of commercial samples, professional equipment or goods in and out of countries part of the ATA Carnet system. The ATA Carnet simplifies the custom formalities by allowing a single document to be used for the clearing of all goods through customs. Valid for one year, ATA Carnets allow the movement of goods shown on the Carnet as many times as required during the period to any of the destinations applied for. Certificates of Origin (COO) are recognised international trade documents attesting goods are wholly obtained, produced, manufactured or processed in a particular country. These can be required by Customs and Excise when importing and exporting international along with ATA Carnets. Do you need additional storage space? EFM always has room. As we are true partners to our customers, we understand the unique needs and requirements of the industry and sectors we support every day. EFM provides robust, safe, secure and flexible warehousing and storage solutions that provide real value for all our customer’s businesses. From dedicated warehousing and hub logistics, to shared space and distribution operations, EFM ensures your goods and property are protected around the clock. 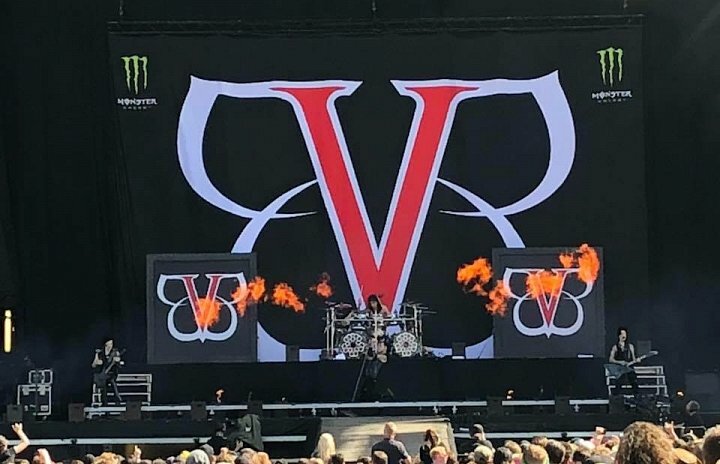 Part of a bigger picture? The trusted EFM team is driven to deliver. When you are embarking on a tour or have multiple assets arriving or departing multiple locations, you can trust the EFM team to deliver. Logistics has been at our core for almost two decades; we specialise in delivering the impossible. 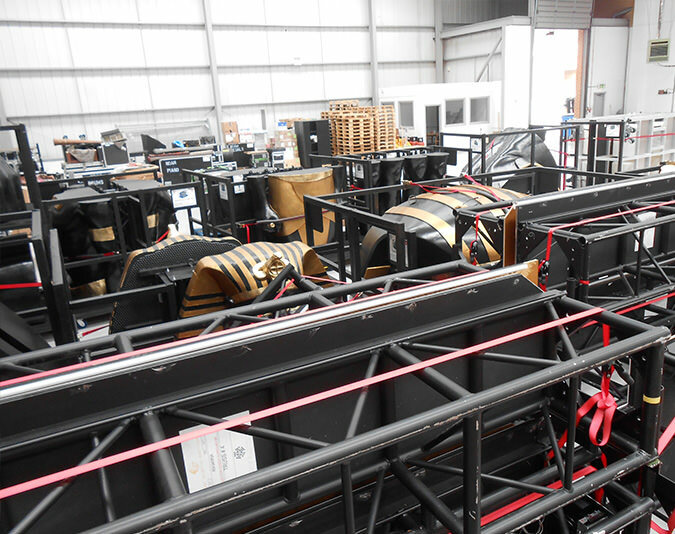 EFM is a recognised industry leader in project cargo solutions. These highly specialised shipments require individual transport planning from origin to destination with projects coming from many sectors. This includes music, sports, film & TV, performing arts, oil and gas, automotive, construction, power and energy and aid cargo. The complexity involved in moving these shipments as quickly, safely and economically as possible requires specialist skills of trained, experienced professionals. Our project team make this simple, providing a true start-to-end solution. Even before the project starts, EFM completes comprehensive research to clarify all aspects and specifications of the project. The EFM project team plan and coordinate the entire logistics operation and personally ensure everything goes to plan. Onsite with you throughout the project, you can trust EFM to deliver on time, on budget, every time.